Just having some fund during the the 4th of July holiday could be very expensive. If you don't believe me, go ask Haitian-American New York Giants football star, Jason Pierre-Paul. He received the news that the New York Giants are withdrawing their $60 million long-term contract following a fireworks incident over the weekend when he suffered a hand injury while attempting to light fireworks. 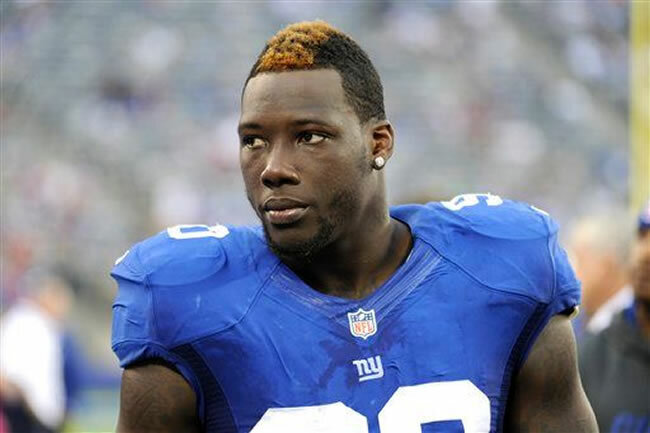 Jason Andrew Pierre-Paul is one of the star footballers of New York Giants who has been playing for the team since 2010. Nicknamed JPP, he adeptly plays for the team at the defensive end line. Recently, the player injured his hand while celebrating Fourth of July by lighting crackers which accidently burst. His hand, although fortunately, has not undergone any serious permanent damage he has experienced severe burns on his palm and fingers. According to medical reports, the injury would take sufficient time to heal and as a consequence, the New York Giants might have to pull down a $60 million contract signed with the player. During his recovery span, the footballer will be missing numerous trainings and he might not be able to take part in the first leg of the 2015 season.